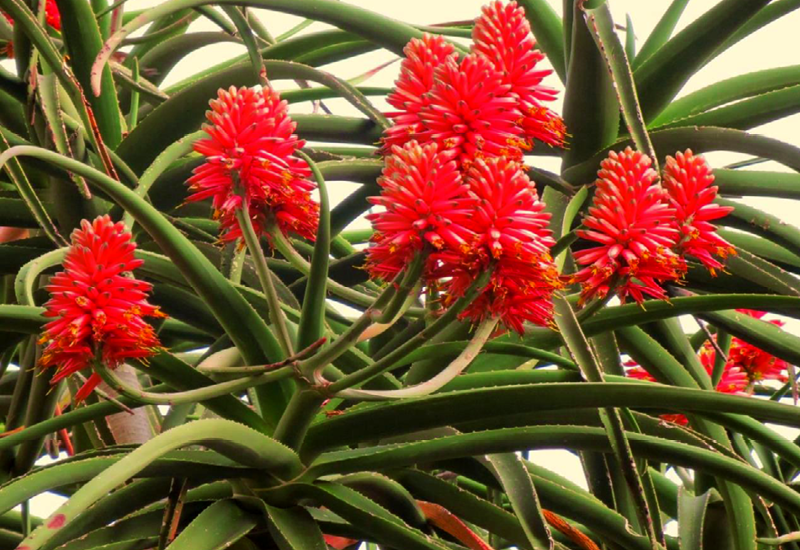 Aloe Barberae grows into a striking sculptural tree aloe bearing a rounded, neat crown. It’s quite slow growing, so will suit a large pot in the meantime. In winter it has incredible pink flowers that you’ll really enjoy.